The Home Office has recently revealed that the social costs of domestic abuse in 2016 and 2017 was £66billion. The majority of this cost, £47billion, was a result of physical and emotional harm inflicted by perpetrators. For the report, click here. 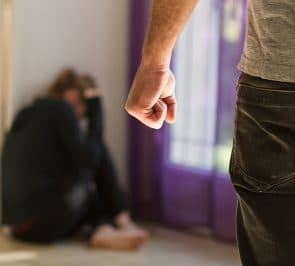 The new Domestic Abuse Bill published on 21 January 2019 seeks to introduce new measures to ultimately protect victims of domestic abuse in family law courts. The government has announced that in total it will make 120 commitments to address the issue of domestic abuse. The announcement of the draft Bill comes as a result of a government consultation into domestic abuse which took place between March and May 2018. For the consultation document, click here. It is not yet known when the Domestic Abuse Bill will be made Law, but one thing is certain, it is eagerly anticipated and will be welcomed by many. Do not suffer in silence. If you are a victim of domestic abuse, please call our domestic abuse team who will be able to arrange protection against violent partners or co-habitees and liaise with emergency services on your behalf. Please call 0800 437 0322 or request a call back online.